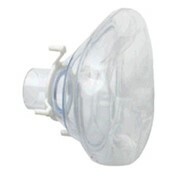 The LSP Bag Valve Mask (B.V.M.) 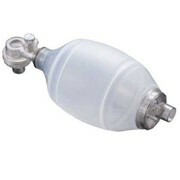 Refill Valve makes it possible for bag/mask resuscitators to easily and quickly deliver 100% oxygen to the patient on a consistent basis. 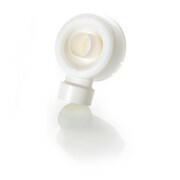 The LSP Bag Refill Valve is a demand valve with adapter allowing it to connect into the filling port of a bag valve mask resuscitator for the purpose of providing a high-flow (up to 200 litres/min) source of concentrated oxygen. 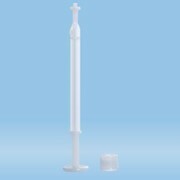 The significant difference between the LSP Bag Refill Valve and currently used bag/mask resuscitator reservoir systems is that the bag refill valve will conserve gas which conventional reservoir systems tend to waste. 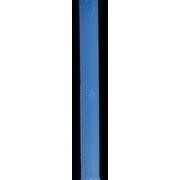 It will approximately DOUBLE the working duration of any oxygen cylinder when compared to using a B.V.M. 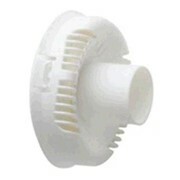 reservoir system receiving oxygen continuously at 15 litres per minute. 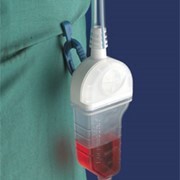 In addition the first vital ventilations of the patient will be very close to 100% oxygen as opposed to a reservoir system which typically slowly builds towards a concentration of between 60 to 90% oxygen. 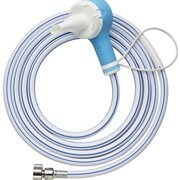 An excellent clinical advantage when those first few seconds to oxygenate the patient are vital.